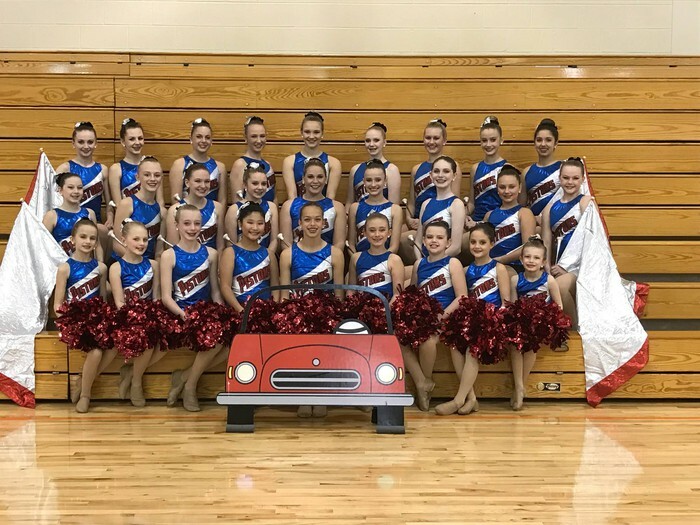 Join the home of national, regional and state champion individual twirlers and the 15-time team national champion Twirl-M’s for its 20th season of twirling in the Lakes Area. 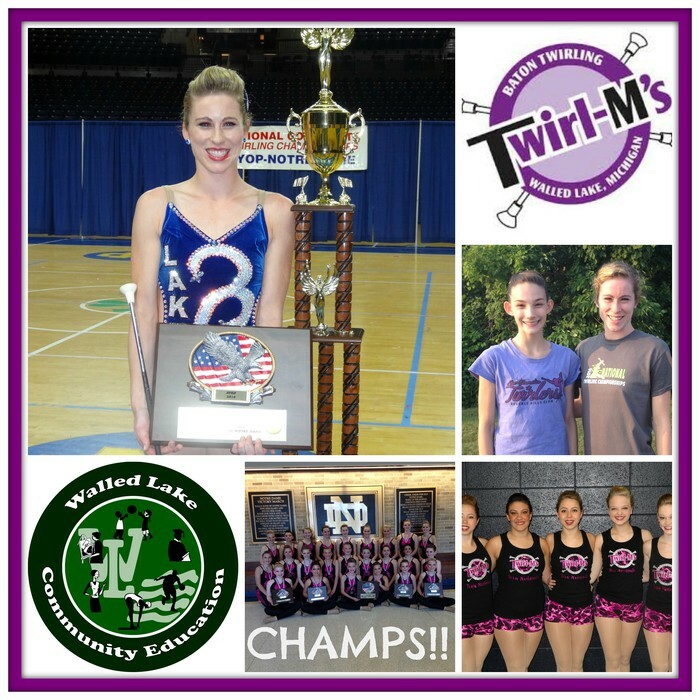 Whether you are brand new with no twirling experience, or a seasoned competitive twirler, the Twirl-M’s has just the program for you! Director: Rhonda Muscaro. 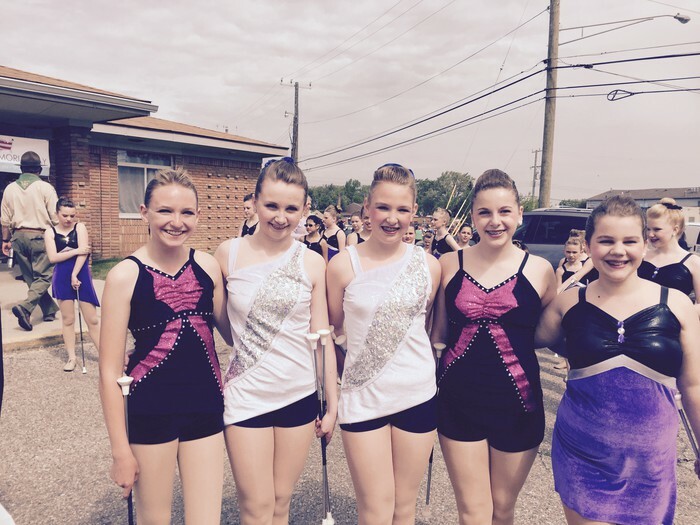 Weekly baton classes feature recreational twirling through competitive training. Select the class that meets your twirling abilities. 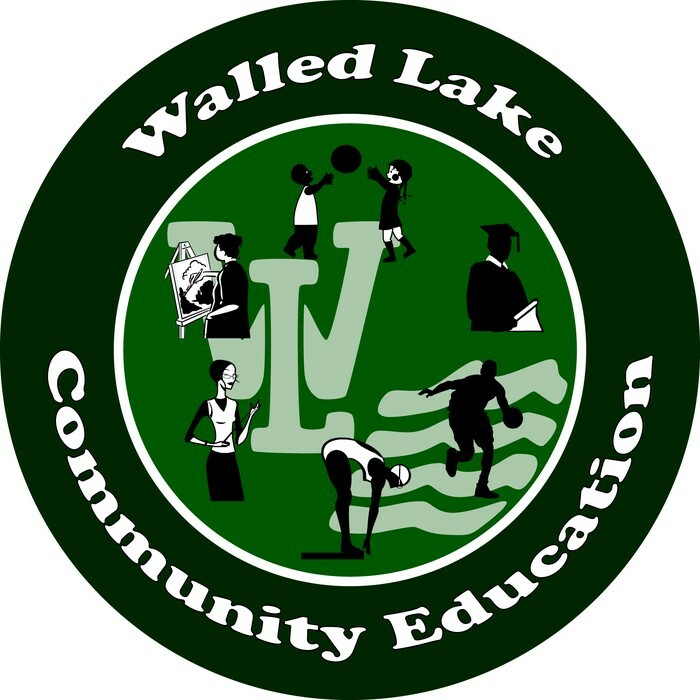 Extra class fees apply: Fees include $39 material supply fee per family due first day of class. Baton cost is $25 if you don’t have one. 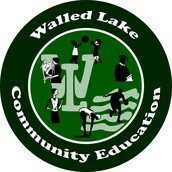 The fees are payable to Rhonda Muscaro. *Competition twirlers will meet to work on perfecting contest routines. 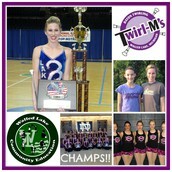 Visit the Twirl M's website!